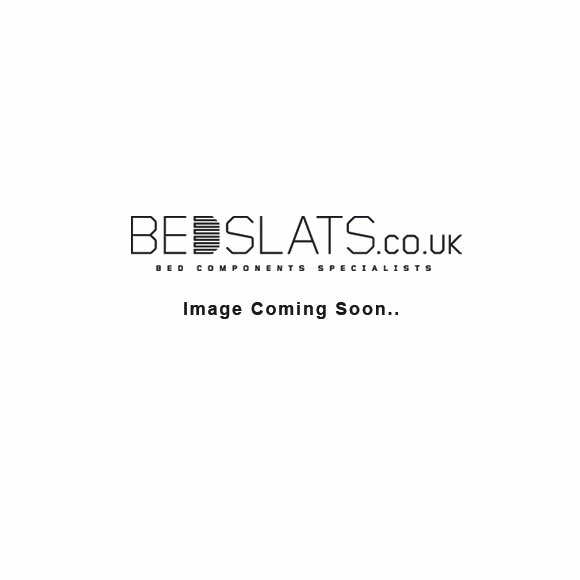 We supply and manufacture various types of bed centre rails for different purposes. You will require a different centre rail dependent on the type of slat you are using (Flatbed slats or sprung bed slats). We are able to cut the length of you centre rail on request.